Becoming a Police Officer gives you a career like no other with unmatched experiences, rewards and excitement. However, before you make the decision to join the Police Force you need to understand what it takes to become a Police Officer; the strength of character and abilities you should have and the skills we’ll work with you to develop. You also need to be honest with yourself. Do you have what it takes? Can you meet the challenges with resilience? Are you socially aware, with sound judgment and ready for the responsibility of keeping the community safe every day? So whether you want to find out more about your training, how you’ll build your professional skills, or appreciate the work of other officers, the websites listed below will provide you a deeper insight into the challenges and rewards of life as a Police Officer. Queensland Police Recruiting – We Don’t Do Boring! 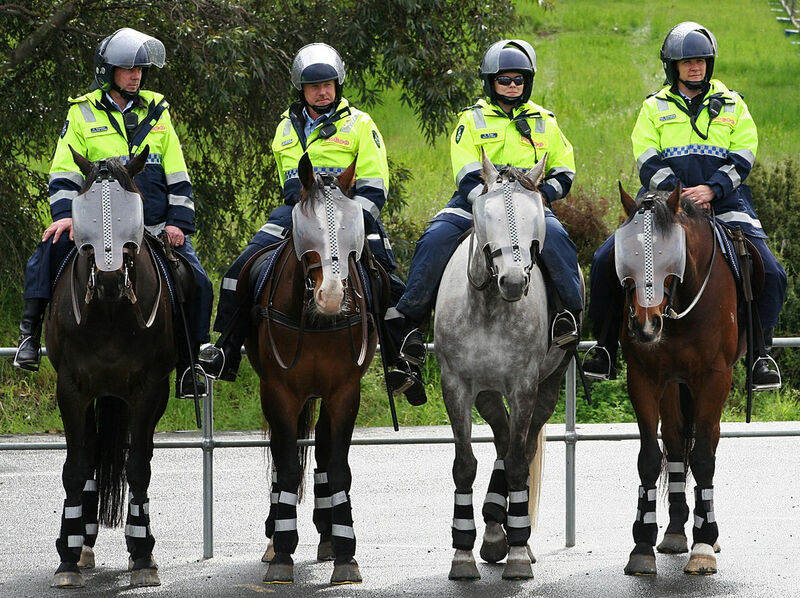 South Australia Police – Do You Have What It Takes? Victoria Police – Are You Ready? Note: This page will be updated shortly with more information about joining the Police Force.